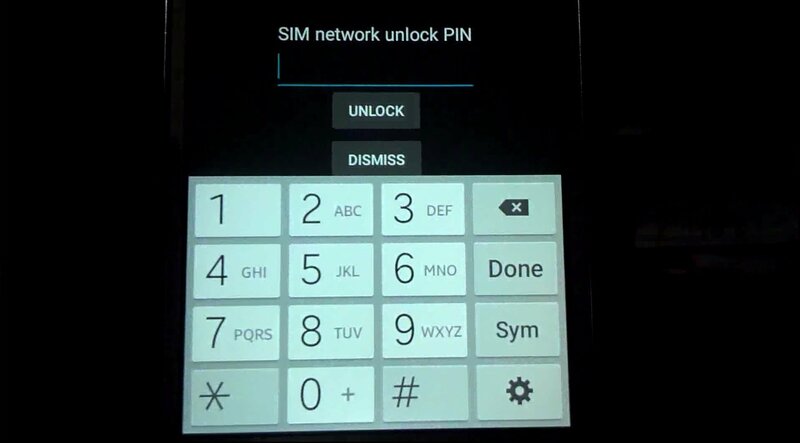 Do you want to unlock your phone so you can use another SIM card? Choose your handset model below and get unlocked fast. You won't be disappointed. So, you’ve recently got yourself a Samsung S9 or S9+ smartphone but find you need it unlocked for free so you can use a SIM card from another network. 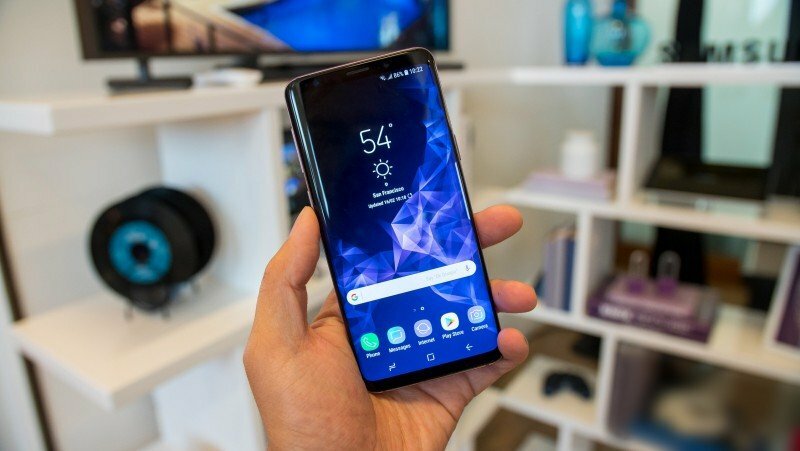 This lengthy and precise guide will show you how to unlock Samsung Galaxy S9 and the S9+ from all the major UK mobile network operators. These primary UK networks include Vodafone, EE, O2 and Hutchinson Three (3). 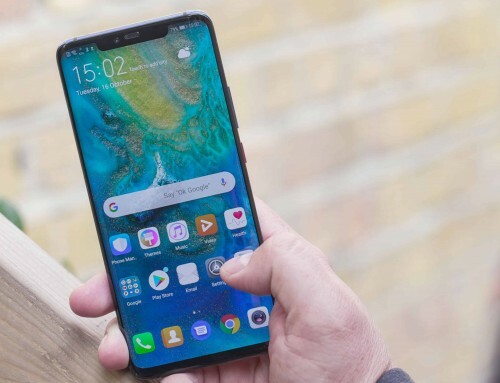 Each primary network covers all the virtual mobile network operators such as Tesco Mobile, Virgin Mobile, Asda, Sainsbury’s, Orange, T-Mobile, TalkTalk, BT and more. What’s more, we will outline all the steps you need to take, adding pros and cons for each one. 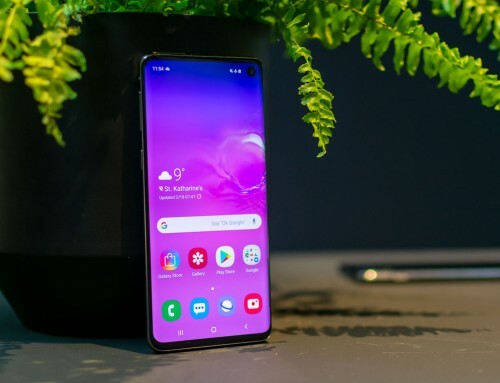 As a result you will be able to to obtain your Samsung unlock code for your S9 / S9+ handset from UK network operator. Important: Whilst this mobile phone unlock guide is focussed on the S9 / S9 Plus, the same service will also deliver an network unlock code for the Samsung Galaxy S4, S5, S6 Edge Plus, S7, S8 Plus and many many more. The Samsung Galaxy S9 and S9+ are very easy to unlock from Vodafone, O2, EE & Three. Unlock your Galaxy S9 / S9+ with our cheap Samsung unlock code. 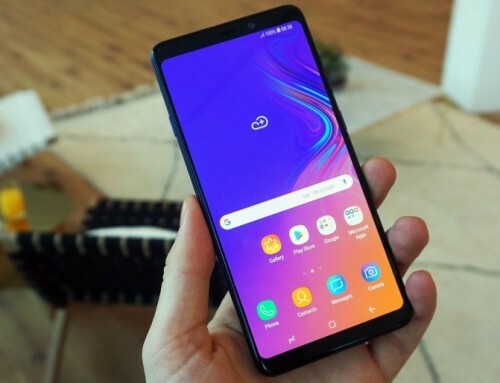 This 100% guaranteed service is perfect if you’re absolutely certain that neither Vodafone, EE, Three or O2 will provide you with a Samsung unlock code for your Galaxy S9 or S9+. You don’t need an account with the original network operator. It only costs a few pounds and takes only a few minutes of your time. Waiting times for your unlock code can be as little as a few hours. If that’s not reason enough for you to unlock Samsung Galaxy S9 / S9+ with NetPal we don’t know what is. Within a few hours (please allow up to 24 hours) we’ll send you your Samsung unlock code along with instructions on how to enter it. Click on the Samsung product image. Select your current network from the menu. Click on the ‘buy now’ button to purchase. Add your handsets IMEI at the checkout. For many people locked to Samsung this is the only method available to them to get unlocked. This is especially true if you have purchased a used mobile phone from someone else. Additionally, entering your mobile unlock code into your Samsung Galaxy S9 or S9 Plus is both quick and straightforward. See below for an brief outline of the steps. The image above shows the screen on your Samsung Galaxy S9 handset where you enter your SIM network unlock code or PIN. As a result, you’ll be free to use the SIM card from the network of your choice. Complete instructions including a lengthy troubleshooting guide can be found here. How to unlock Samsung Galaxy S9 for free with Vodafone UK. Obtaining your free Vodafone network unlock code (NUC) for your Samsung Galaxy S9 is easiest if you already have an account. 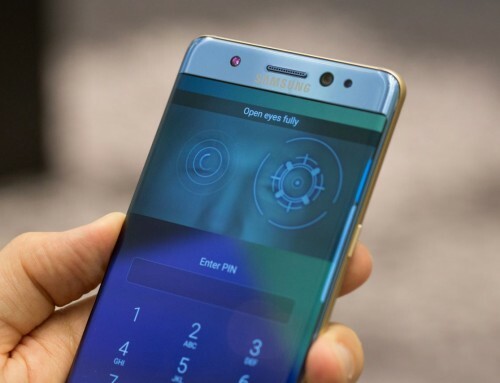 The process is the same for all Samsung handsets but differs slightly when you need to unlock the Apple iPhone. To unlock Samsung Galaxy S9 free you will first need to complete the Network Unlock Code request form on the Vodafone website. It’s not so much as a form, however you will need to answer some questions about your handset and your relationship to Vodafone. Once you have completed the questions Vodafone will be able to point you in the right direction. Screenshot: Vodafone state they can’t unlock your handset unless you are a customer for 30 days. We can’t unlock a device that you haven’t already used with us. The easiest way to get your device unlocked is to order a free Pay as you go SIM and use it for 30 days. We’ll then be able to unlock it. As a result, the earliest you can get unlocked is in 1 months time plus the extra 10 days it takes for them to unlock you. Pro Tip: If you’re moving to another but want to keep your existing phone number you will also need to ask Vodafone for your PAC or Porting Authorisation Code. You can find out more on that topic here. Getting your Samsung Galaxy S9 / S9+ unlock code from O2 UK. In similar fashion to Vodafone, getting a free unlock from O2 can be both straightforward and a chore. If you’re an O2 customer it’s highly likely you have an O2 account of some sort. This company recommend you login to the MY O2 App or My O2 online. 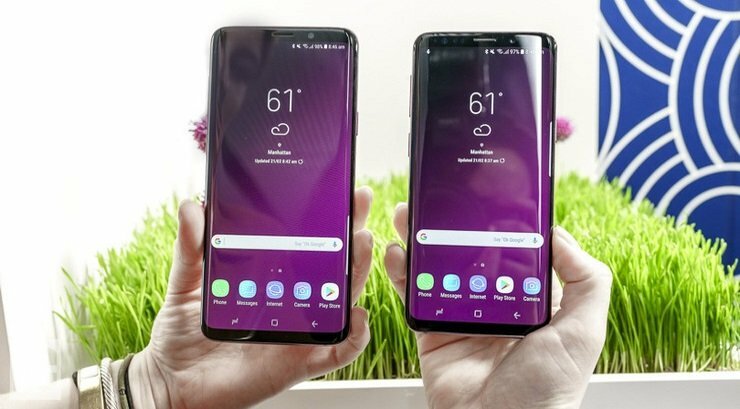 Both portals are the easiest route to getting your Samsung Galaxy S9 unlocked. If you want to unlock your O2 iPhone we have a handy guide for that too. Screenshot: You will need a My O2 account in order to login to the App and request your unlock. If you don’t have an O2 account you will need to complete their unlock request online form. Although it’s worth a try, the chances are they will not unlock you. After all, if they did, everyone without an O2 account would be asking them to unlock Samsung Galaxy S9 phone. Consequently, you will be better services by our Samsung unlock code service. Pro Tip: If you’re using an O2 Pay As You Go SIM contract you won’t be able to request an unlock until after the first 12 months of the contract. How to obtain an unlock code for your Galaxy S9 from EE UK. Just when you were getting used to having a free phone unlock, along come EE to spoil it. Although it’s a paid for service, getting your Samsung Galaxy S9 unlock code from EE UK is by far the fastest out of the 4 services. EE reckon they will have you unlocked in 3 days but say you might need to wait 10. No doubt many customers would be very unhappy if they had to wait the full 10 days. As will the other networks, you’ll need to complete their ‘Unlock Device’ form on the website. It’s fairly straightforward, but as usual you’ll get a much better response if you’re already an EE customer and have an account. All devices over 18 months old are automatically unlocked. Pro Tip: EE charge £8.99 to unlock any device locked to their network. However, they will not unlock any device locked to Vodafone, O2 or Three. 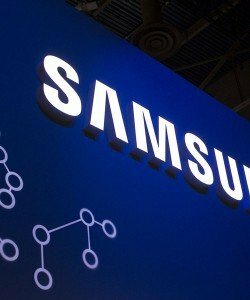 Unlocking your Samsung Galaxy S9 from the Three UK network. In order to unlock Samsung Galaxy S9 or S9+ from the Three network you’ll have to meet certain criteria. The process for getting your phone unlocked depends on whether you are a Pay Monthly or Pay As You Go customer. Three UK automatically unlock your device if it was purchased after January 1st 2014. Make your way to the online form where you will be asked a series of questions relating to your Three account and device. As far as we know you will not be able to unlock Samsung Galaxy S9 for free without an active Three UK account. This network pin service will also deliver a mobile phone unlock code for the Samsung Galaxy S4, S5, S6 Edge Plus, S7, S8 Plus and many more. At the top of the Device Unlock page on the Three website you get this message. Mark is the Director and founder of NetPal™. Mark has has been responsible for delivering high level video media and web projects to some of the UK's most well known brands. Mark is also a Director of Swytch Vaping. 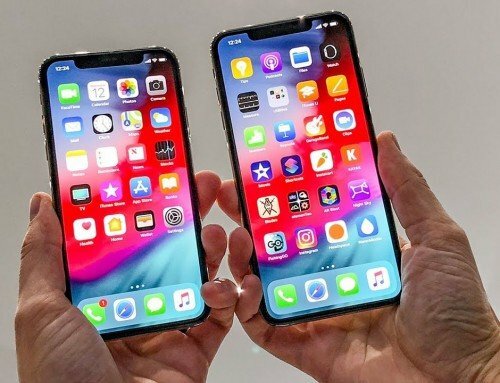 Mark Griffin on What is the R-SIM 12 and Will it Unlock My iPhone 8, 8P, X?